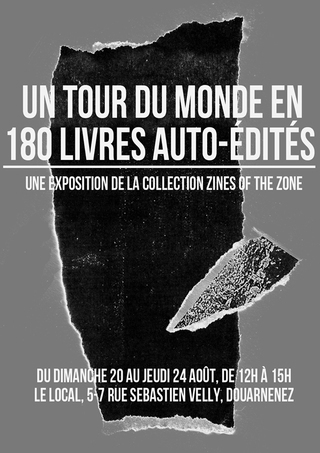 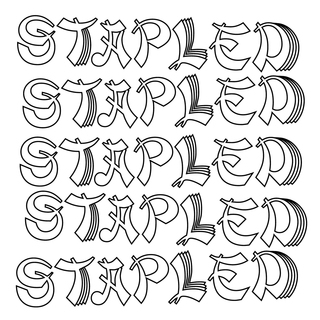 DURING ONE WEEK-END, ÂME NUE WILL PRESENT A SHORT SELECTION OF BOOKS, ZINES AND EDITIONS INQUIRED AT THE NEW-YORK ART BOOK FAIR, AS WELL AS A COLLECTION OF ARTWORKS AND PRINTED MATTER FROM ARTISTS AND PUBLISHERS WE LIKE TO COLLABORATE WITH. 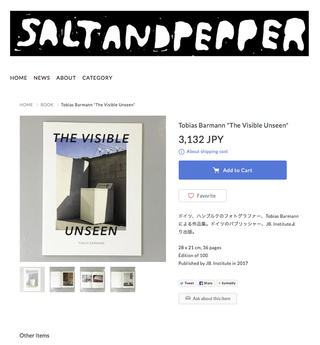 HAPPY TO SAY THAT "THE VISIBLE UNSEEN" IS ALSO ON DISPLAY! 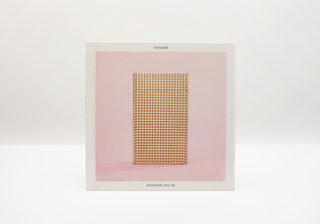 VERY HAPPY ABOUT MY FIRST VINYL COVER ! 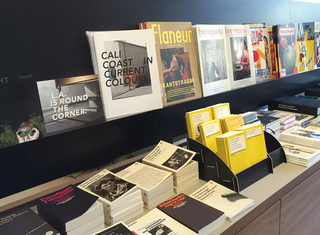 THE GREAT FOLKS FROM SODA BOOKS FILLED THEIR SHELVES WITH SOME OF MY STUFF - GET YOUR COPY OF „CALI COAST IN CURRENT COLOURS“ & „L.A. 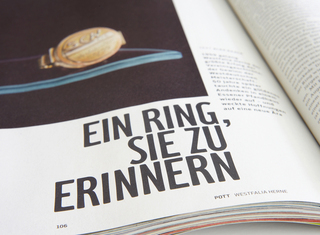 IS ROUND THE CORNER“ AT THE BERLIN STORE AND VERY SOON IN MUNICH. 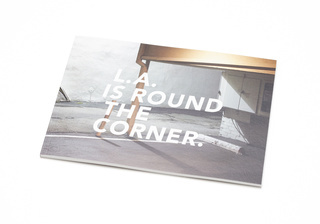 YOU CAN FLIP SOME PAGES OF „L.A. 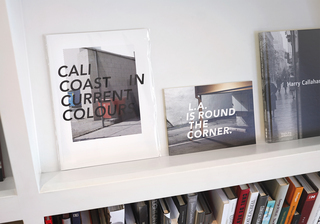 IS ROUND THE CORNER“ & „CALI COAST IN CURRENT COLOURS“ AT JB. 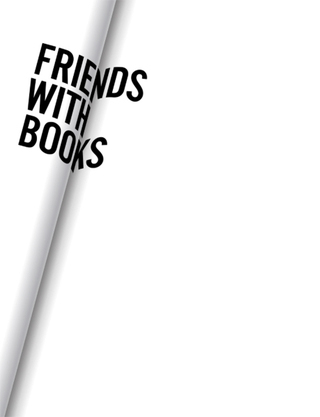 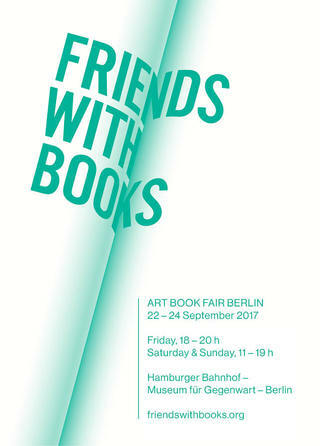 INSTITUTES STAND, AT THE FRIENDS WITH BOOKS ART BOOK FAIR IN BERLIN NEXT WEEKEND. 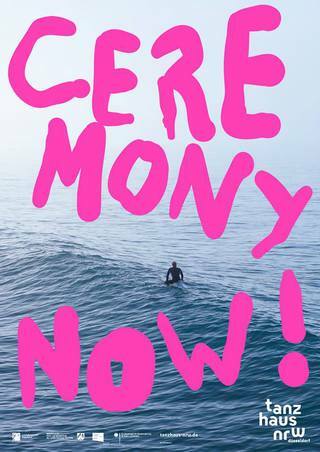 SEE YOU THERE – JUST BREATHE. 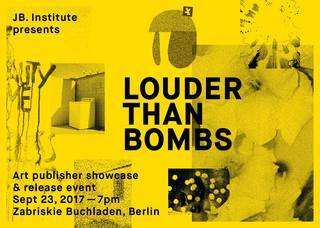 THANKS TO THE ZABRISKIES AND THE JB’S AND ALL THE PAPER LOVERS FOR THE HANG OUT ON FRIDAY, IT WAS A VERY NICE RELEASE NIGHT. 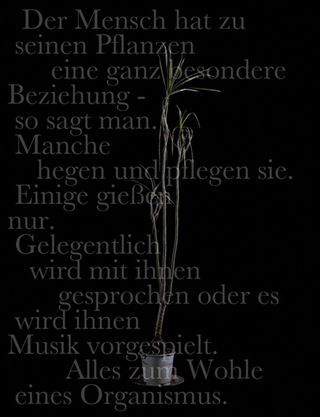 YOU SHOULD CHECK THE „ZABRISKIE“ BOOKSTORE WHEN YOU ARE IN BERLIN, THATS FOR SURE. 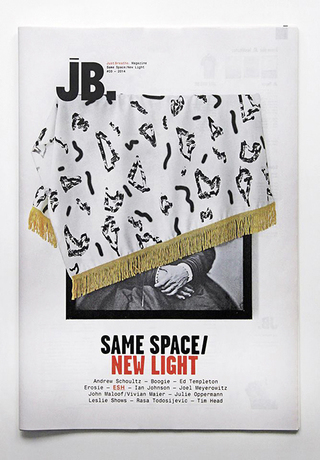 GET THE LATEST ISSUE FROM JB. 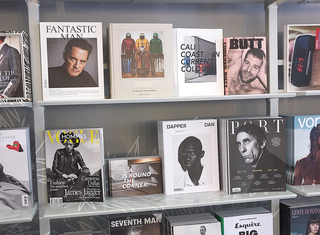 MAGAZINE – „SAME SPACE / NEW LIGHT“, WITH A FEATURE FROM MY SERIES „ L.A. IS ROUND THE CORNER“ – MUST HAVE ! 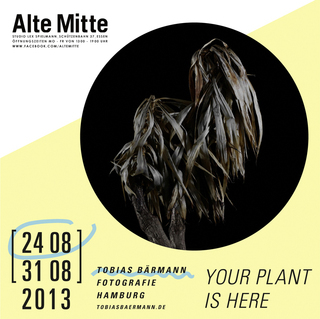 YOU CAN SEE SOME OF MY PLANTS FROM THE SERIES „YOUR PLANT IS HERE“ AT THE „ALTE MITTE“ IN ESSEN END OF AUGUST. 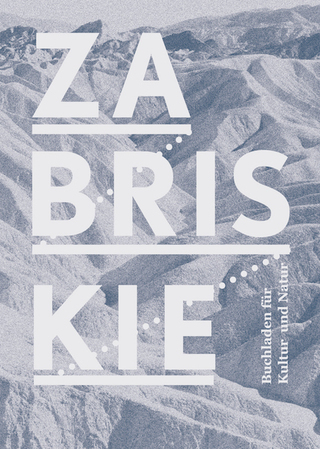 OPENING NIGHT SATURDAY AUGUST 24 – 8 PM ENJOY THE NIGHT WITH SOME SWEET STROMKASTEN SOUNDS FROM CZ! 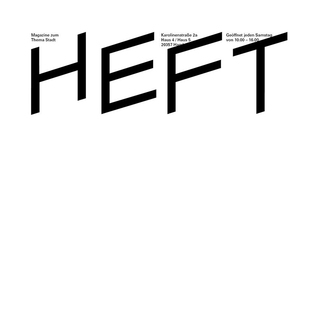 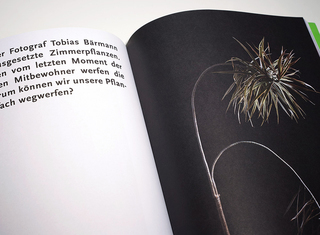 PARTS FROM THE SERIES "YOUR PLANT IS HERE" ARE IN THE FIRST EDITION OF THE NEW "STADTASPEKTE" MAGAZINE.